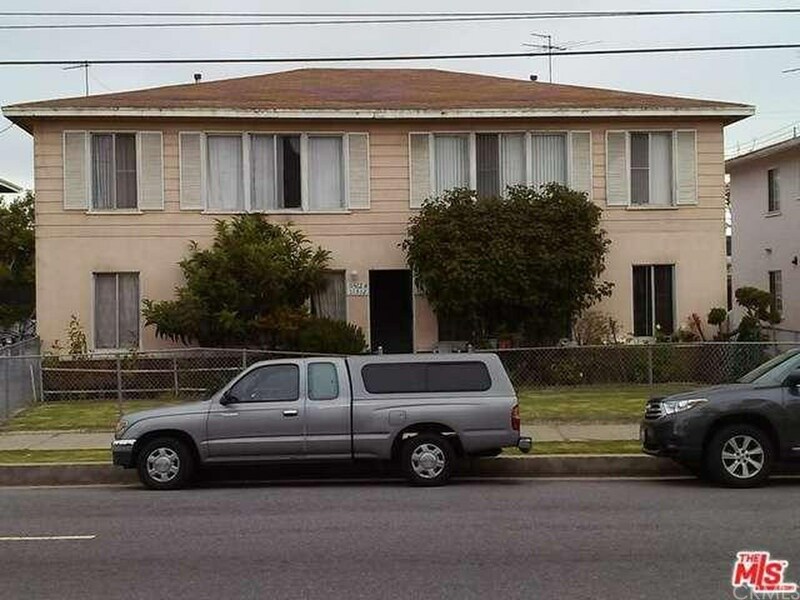 Four unit apartment building in prime Mar Vista Location. 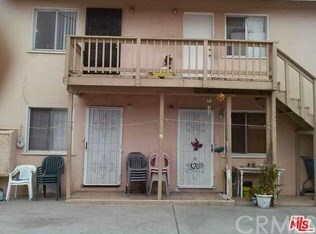 Great unit mix all 2 bedrooms with significant upside rental potential. 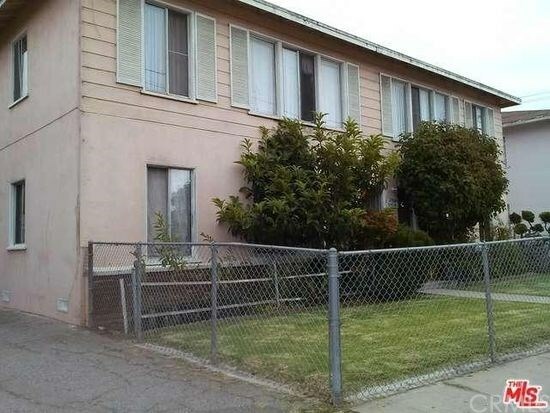 Property subject to rent control. Drive by only. Room for upgrading the units and the building. Great freeway access. Near schools. Shared driveways. 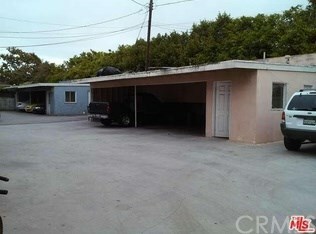 Large R-3 Lot. Almost 75% in Rental upside.